Initially founded by Eve Somers of Abbfabb Academy over 40 years ago, Abbfabb Grooming Scissors is now a family run business and is the home to the exclusive Abbfabb Grooming Scissors range. 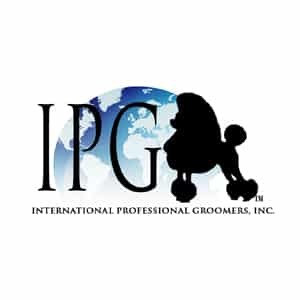 Eve, currently a holder of International Certified Master Groomer (ICMG), the BDGA Higher Diploma, is a member of the prestigious Guild of Master Groomers and is the owner and founder of Abbfabb Academy in Cornwall. 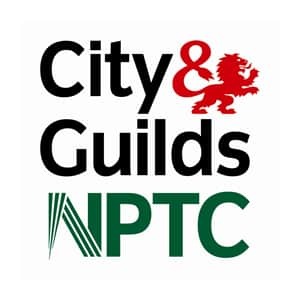 As an award-winning groomer, an examiner for all levels of City and Guilds Levels 2 and 3 and a competition judge, Eve and myself, Sian (Eve’s daughter) with her wealth of experience and knowledge, have established outstanding collections of quality dog grooming scissors. 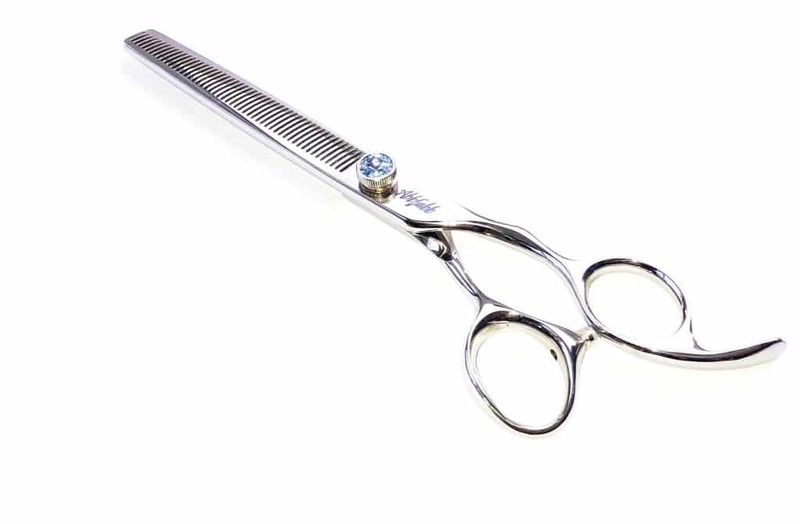 Here at Abbfabb Grooming Scissors, we are delighted to offer and supply our collections of professional dog grooming scissors throughout the UK and all over the world. Dog grooming is a worldwide business, and as a dog groomer or someone who grooms their dog at home, you need to use the correct equipment to achieve the right results. If you want a professional finish, then you will need dog grooming scissors that you can rely upon and trust. 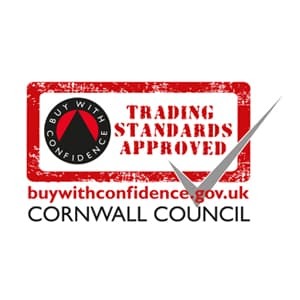 Abbfabb Grooming Scissors is also proud to hold the Buy with Confidence status. This provides all our customers with the knowledge and security that they can purchase their dog grooming scissors with absolute confidence. Dog grooming scissors or shears are vital tools to any dog groomer, and through our own personal experiences, we have learned that a dog groomer is as good as the tools he or she is using. Dog grooming scissors come in many shapes such as rounded tips for safety or a straight edge that delivers an impeccable finish, as well as scissors that are designed to thin out thick coats. Whatever your needs, you need to ensure you have the right scissors for professional dog grooming. All our dog grooming scissors are designed by us, so you can be sure your scissors are original and of the highest quality. 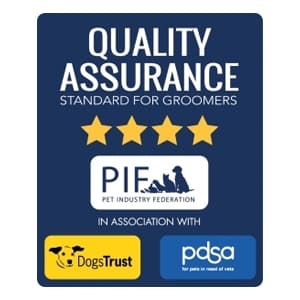 We aim to promote top quality and affordable dog grooming scissors, suitable for commercial groomers, students, show exhibitors and pet owners and are offered at prices that will not break the bank.